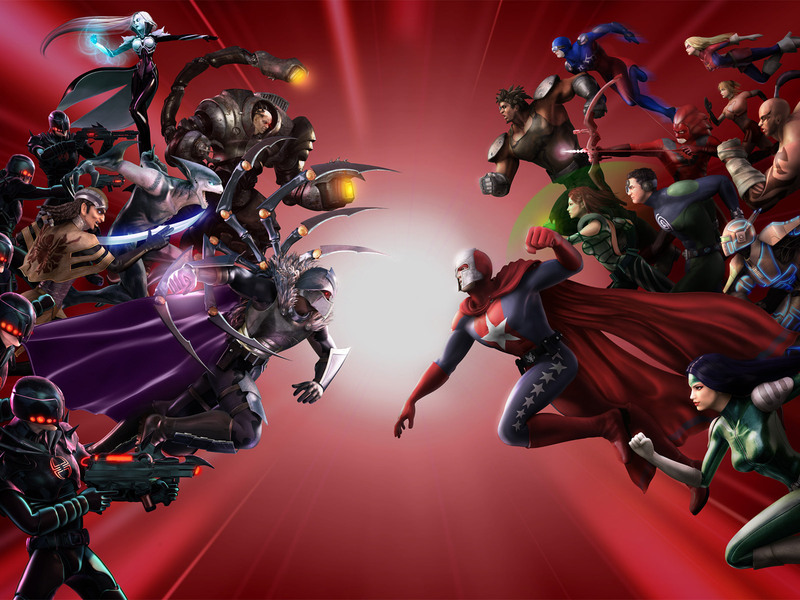 MMO MMORPG News·Articles·City of Heroes: Happy Halloween! City of Heroes: Happy Halloween! 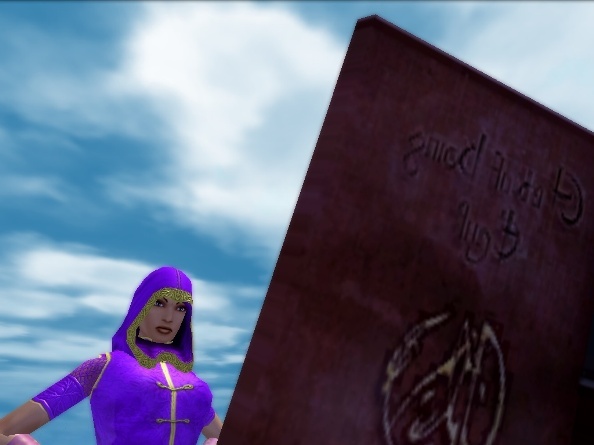 City of Heroes annual Halloween event is back again with even more evil twists. This season, gruesome zombies are on the prowl and theyre after all heroes and villains. In addition to fighting off the dead guys, City of Heroes Halloween event has a familiar look with Classical Costumes. Badges will be awarded to those who collect the most costumes. But dont stop there. Wear your costumes and go out trick or treating in Paragon City.